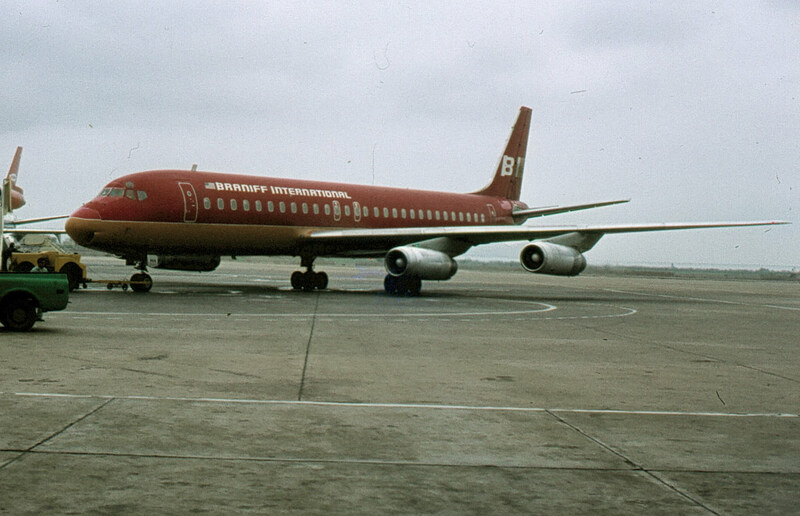 Braniff Airways Inc. qui opèrait sous le nom de Braniff International fur fondée dans sa forme originale en 1928. Elle cessa les opérations en 1982. En 1982, certains employés de la compagnie fondèrent Sun Country Airlines. 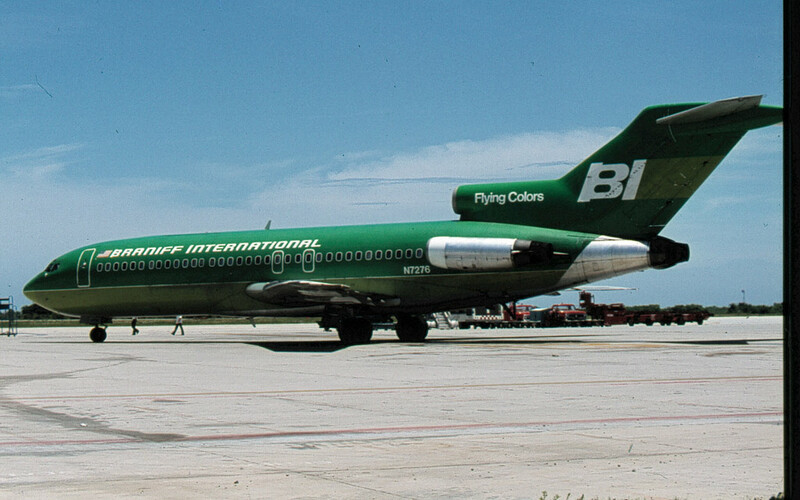 Braniff Airways Inc, which operated under the trade name Braniff International, was founded in its original form in 1928. 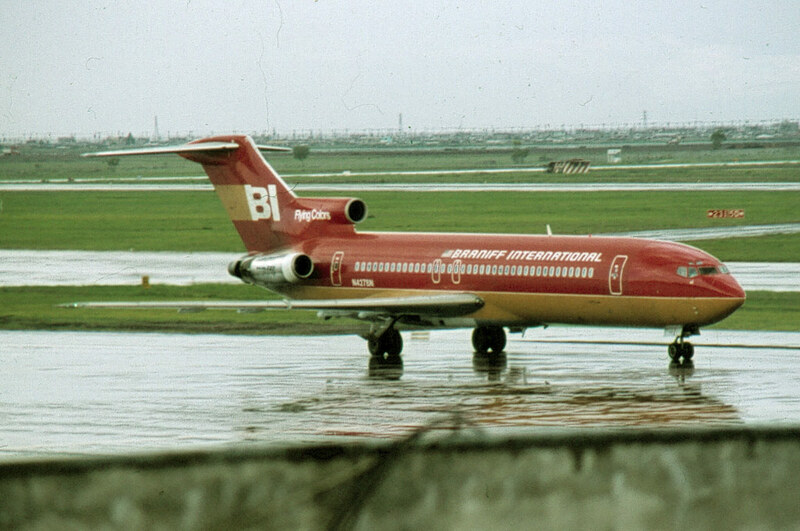 It ceased operations in 1982. 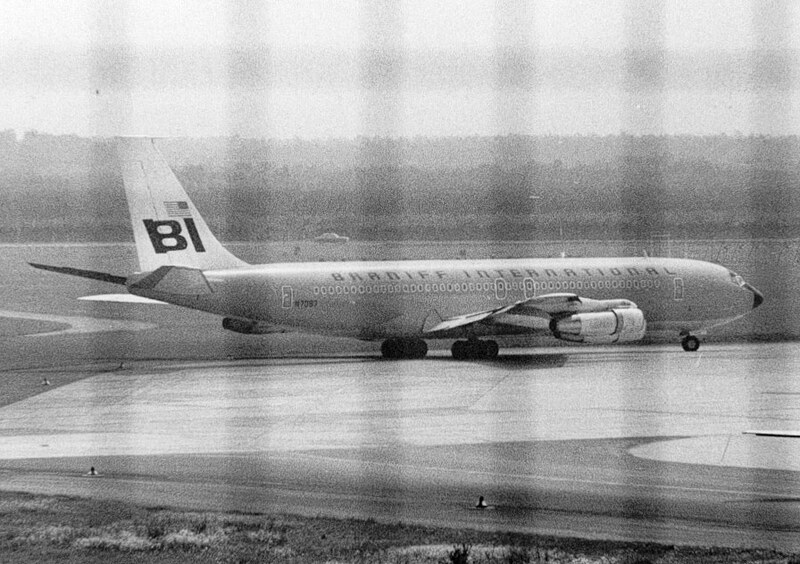 In 1982, a small group of former Braniff employees, formed Sun Country Airlines.